On Saturday 19th January 2019 we are hosting a Shared Ownership event at Artisan. The event will allow prospective residents to ask any questions about Shared Ownership to our friendly sales team. At 12pm there will also be a live Q&A with one of our team and event attendees about Shared Ownership, and the property itself. Event attendees will also be able to see the development in person on a tour and take a look around our show home which has been fitted out in a similar specification to each apartment. If that wasn’t enough, specially brewed artisan coffee and pastries will also be provided to all attendees, to help celebrate the opening of this wonderful new property. 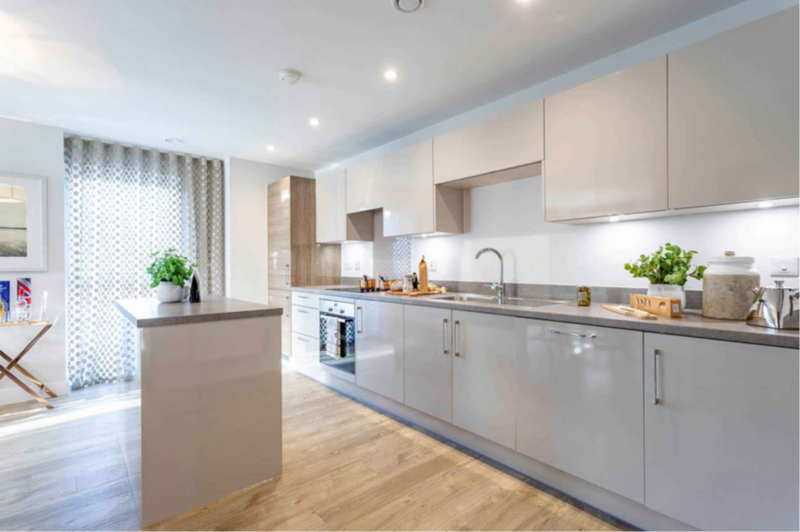 Each apartment at Artisan features a welcoming open plan layout with ample storage, cool and contemporary interiors, integrated Bosch kitchen appliances, a private balcony and access to two communal rooftop terrace gardens. Homes at Artisan start from £113,750 (based on a 35% share) and are available to move in immediately. If you want to attend the Shared Ownership event, there is no need to register. Simply show up at Artisan, Davigdor Rd, Hove BN3 1RE, between 11am and 4pm on Saturday 19th January. Our brand-new Shared Ownership development, Artisan, is perfectly located in the vibrant area of Seven Dials in Brighton & Hove. Featuring a collection of one, two and three-bedroom homes, Artisan is modern, coastal living at its best. To receive exclusive monthly email updates about this development, including floorplans, images, open day details, launch dates and prices, register your details with us now on our dedicated Artisan webpage.